Manifest Biology based in Denver Colorado have created a new product to help those interested learn more about and work with genetics. 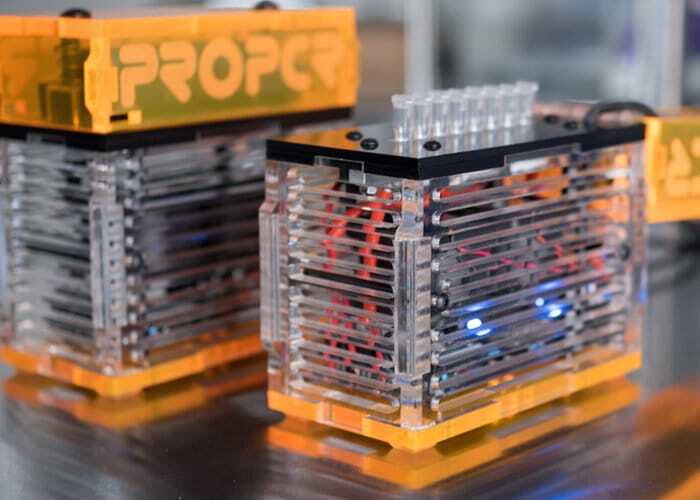 Watch the demonstration video below to learn more about the proPCR, “democratising synthetic biology” saying its creators. For more details jump over to the official proPCR crowdfunding campaign page below, where the system is now available to back with early bird pledges available from $375 or roughly £292. If all goes well worldwide shipping is expected to take place during February 2019.